Get back to the real Christmas this December by putting the important things first. Take a moment out of the holiday hustle and bustle to focus on Christ. Every service this December celebrates Christ by the preaching of God's Word, joyful and vibrant singing, and genuine, loving fellowship. 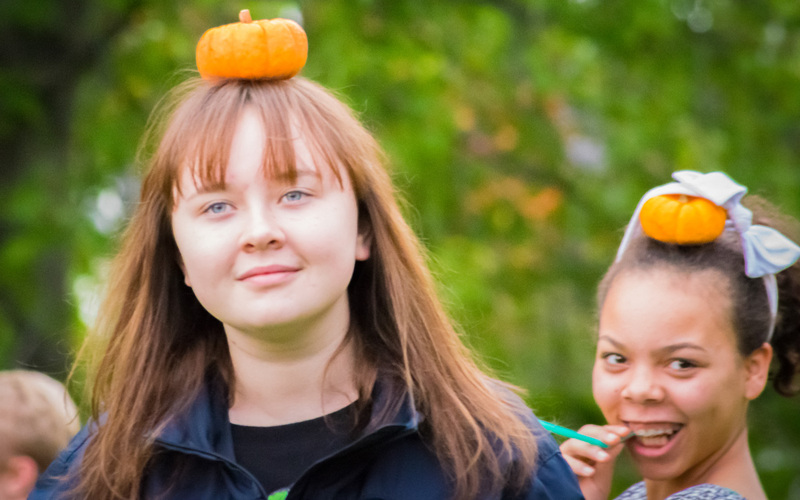 The youth group had tons of harvest-themed fun at this year's Fall Friendzy! Homebuilders is our group for families with young children. 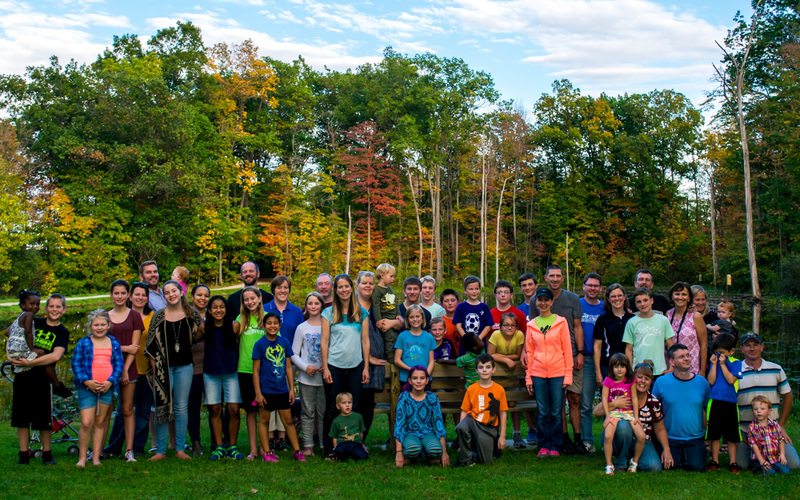 At their fall gathering, they met at the beautiful Concord Woods Nature Park for a bonfire, food, and some fun. Children and parents enjoyed a scavenger hunt, singing hymns by the fire, and good fellowship! The annual golf outing for Grace Church Men's Ministry was held on Friday, September 22. 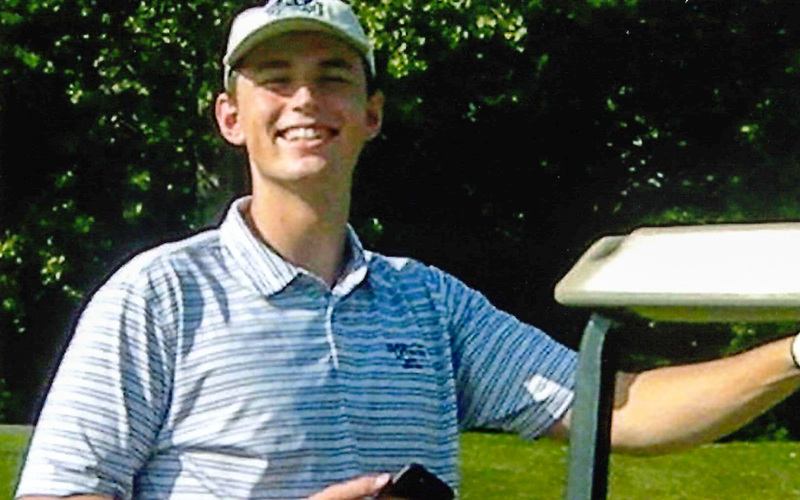 Several carloads of men met early for an Amish breakfast before enjoying 18 holes of golf at Deer Ridge Golf Course. It was a full day of beautiful weather, fellowship, and competition between teams! 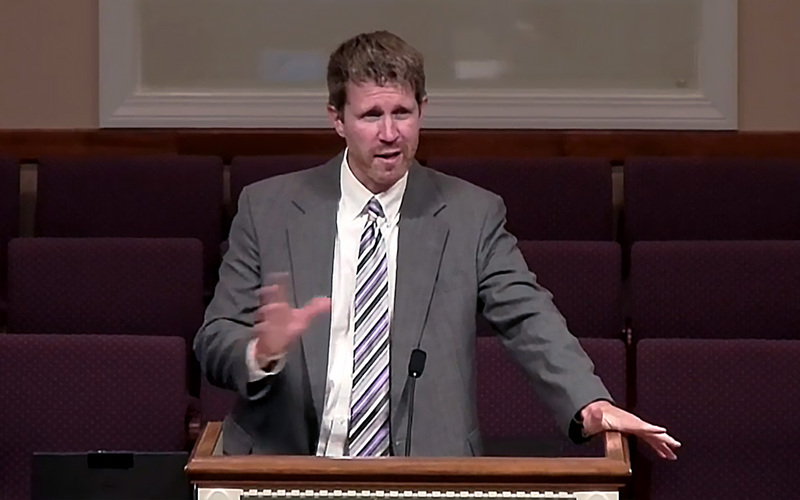 This past Sunday night, Pastor Mike gave one of our regular updates on evangelistic efforts at Grace Church.